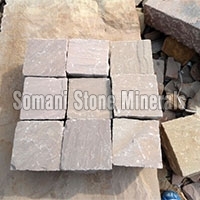 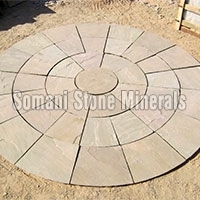 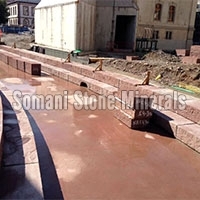 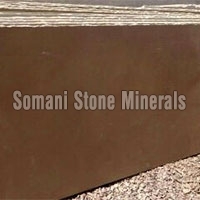 Indian natural sandstone we are manufacturer, quarry owner and wholesale supplier of all kind indian natural sandstone like palisades, blocks, flooring tiles, cobbles, patio & paving stone, block steps, bricks, walling stone, stairs stone, flag stone, crazy stone and all type of landscaping & hardicapping stones and sandstone circles etc in every shape & sizes for 9 years(2002) at kota(bijoliya)rajasthan, india. 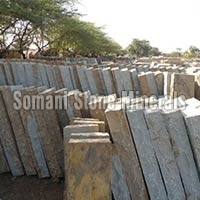 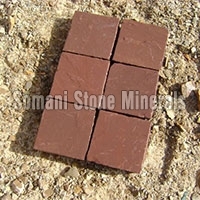 Bijoliya is the main origin place of our natural sandstone. 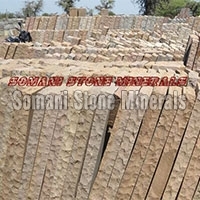 Available in every size and colours like kandla gray, mandana red , camel dust(buff), autumn brown, gardhayellow, ravina white, pink, choaclate, raj green, slate gray etc. 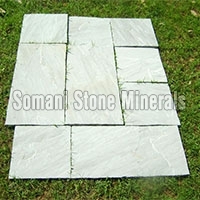 With hound policed,calibrated,or hand cut, machine cut and in latest packing. 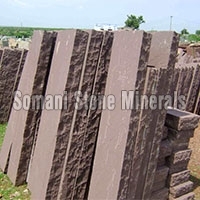 We prepaire material as inquiry in size & colour at competitive price. 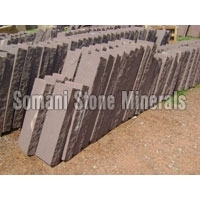 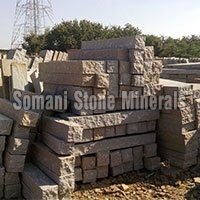 We are specialist for indian sandstone block steps (Direct from Quarry). 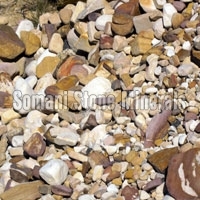 Business Markets : Uk, Usa, Belgium, Uae, Germany, France, Canada.